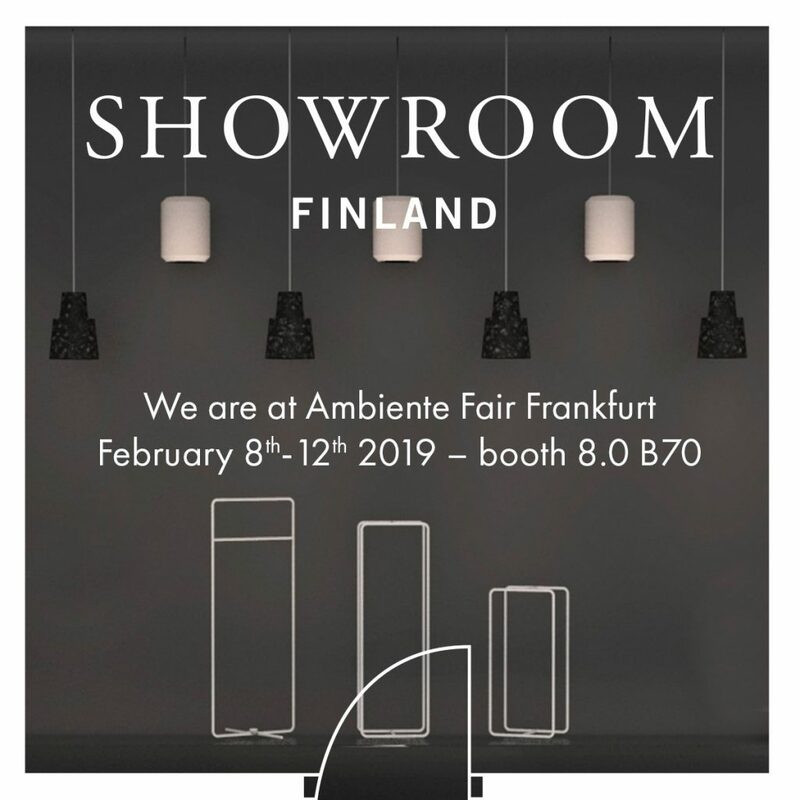 Showroom Finland is at Ambiente Fair Frankfurt 2019, booth 8.0 B70. Showroom Finland is at Ambiente Fair Frankfurt, February 8-12, booth 8.0 B70. See you there!